Question: Does Twix Have Nuts? Answer: Twix is one of the best-selling candy bars in the world. 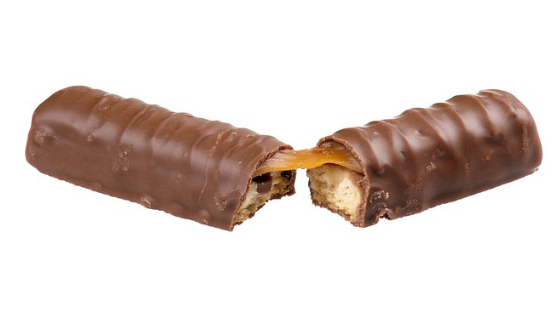 Twix is known for its caramel and biscuit interior that is surrounded by a milk chocolate exterior. 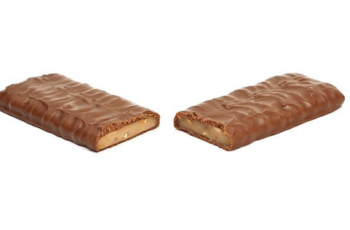 Full-size Twix bars come as a pair, providing a healthy serving of candy in each package. However, many people wonder what exactly is in a Twix bar. Specifically, many people question if the candy has nuts. Let’s find out what is in a Twix. Milk chocolate (sugar, cocoa butter, chocolate, skim milk, lactose, milkfat, soy lecithin, pgpr, artificial flavor), sugar, enriched wheat flour (wheat flour, niacin, reduced iron, thiamine mononitrate, riboflavin, folic acid), palm oil, corn syrup, skim milk, dextrose, less than 2% – salt, cocoa powder, soy lecithin, food starch-modified, baking soda, artificial flavor. While the above ingredients do not show any obvious nut products, the company indicates that Twix “may contain peanuts”. Mars, the manufacturer of Twix, does not clearly define the source of the possible peanuts in a Twix bar. 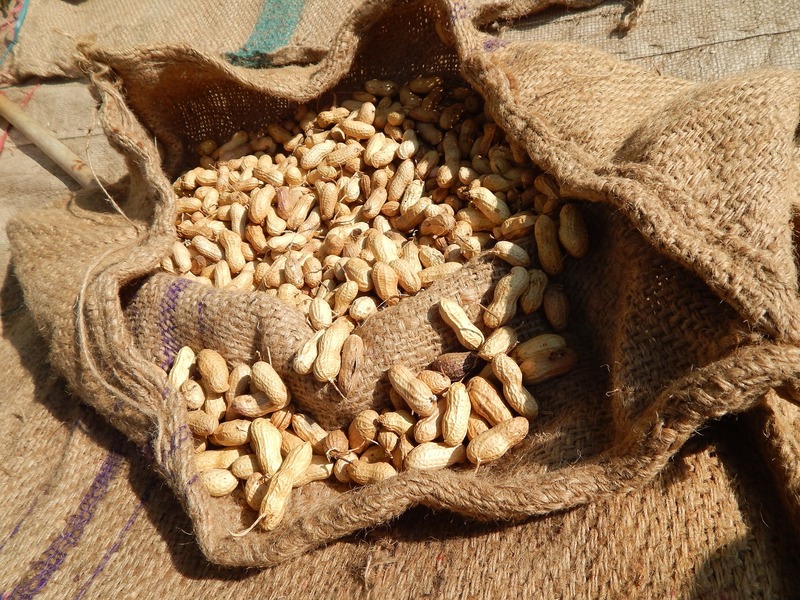 However, the company does manufacture several nut containing products like Snickers and M&M’s. Those that are allergic to peanuts may need to avoid Twix because the candy could potentially contain peanuts.